Stealth Monitoring designs, installs, services, and live monitors security solutions nationwide. Most of our clients have outdoor assets, repetitive problems, expensive guards, and/or a need for greater security to reduce theft and vandalism. What about your company in Grand Prairie, TX? Owners and executives in Grand Prairie have a right to feel their businesses are protected. Unfortunately, according to City-Data.com, Grand Prairie’s crime rate is reported to be 24% higher than the closest city’s, and the property crime rate is 40% higher than the national average. It is clear Grand Prairie is in need of a more effective security solution. Grand Prairie’s property crime rates are especially alarming. According to NeighborhoodScouts.com, Grand Prairie is safer than only 14% of cities in the entire US, and your chances of becoming a victim of property crime are 1 in 26. Why wait for a perpetrator to strike? It is time to be proactive in protecting your business. Stealth Monitoring develops property-specific protocols and custom monitoring packages that increase operational and cost efficiency in locations like Grand Prairie. 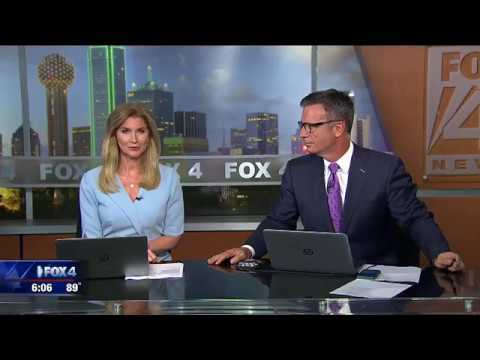 We can also improve business security at nearby cities like Irving, Arlington, Euless, Duncanville, Bedford, Cedar Hill, Hurst, Dallas, Colleyville, Highland Park, DeSoto, University Park, Farmers Branch, Grapevine, North Richland Hills, and others in Texas. 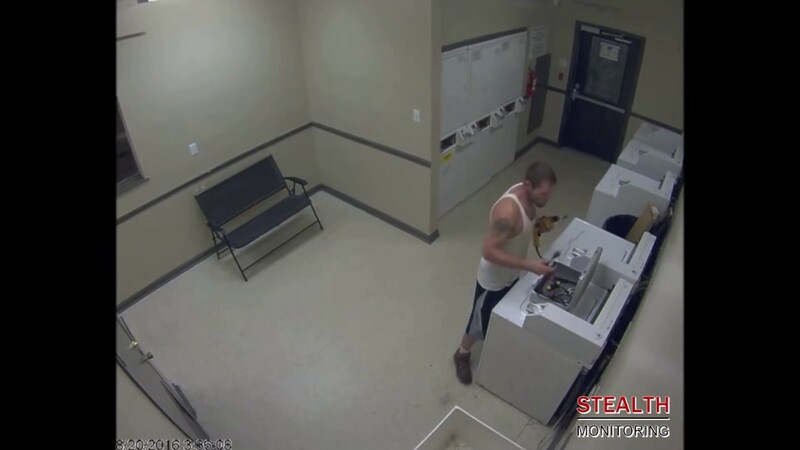 A man attempted to steal money from washing machines in an Irving multifamily apartment complex.